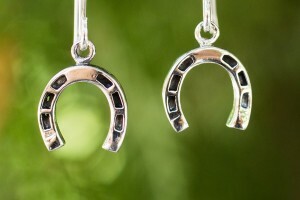 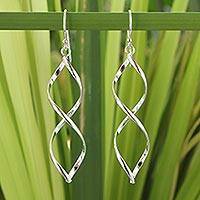 For an accessory that flatters every face frame, explore NOVICA’s collection of sterling silver earrings, featuring modern and classic jewelry designs in an array of styles and affordable prices. 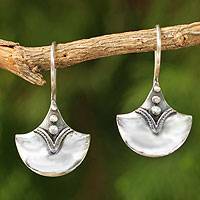 Ear piercing is one of the oldest known forms of body modification, as evidenced by cave drawings of decorative earrings in ancient Persia. 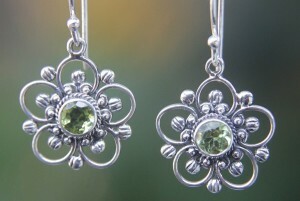 Today, you are likely to find more women with pierced ears than not. 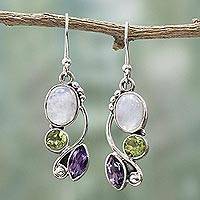 Whether set with colorful gemstones, bathed in gold or unadorned with other elements, sterling silver earrings for women are a must-have for every jewelry buff. 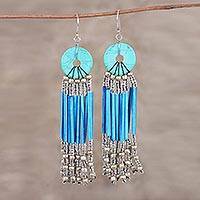 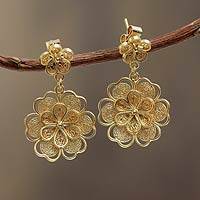 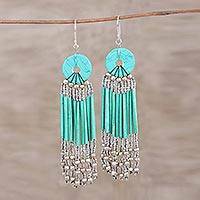 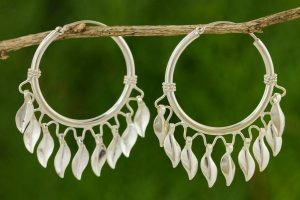 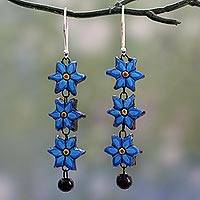 NOVICA’s collection of handmade earrings includes styles like classic hoops, seductive waterfalls, and chandelier earrings, among many others. 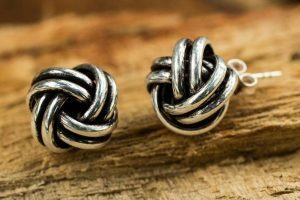 Especially lovely are our sterling silver knot earrings featuring clusters of pearls and other intriguing stones from India and the Indonesian islands of Bali and Java. 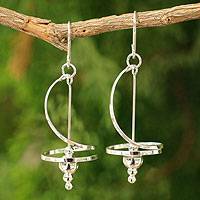 Find stunning sterling silver garnet earrings on posts and wires as well as a varied selection of clip-on earrings. 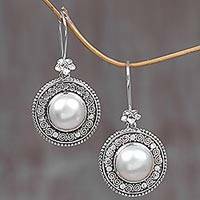 Meticulously handcrafted by expert artisans and jewelry designers, each pair of earrings in this collection is authentic in style and quality.